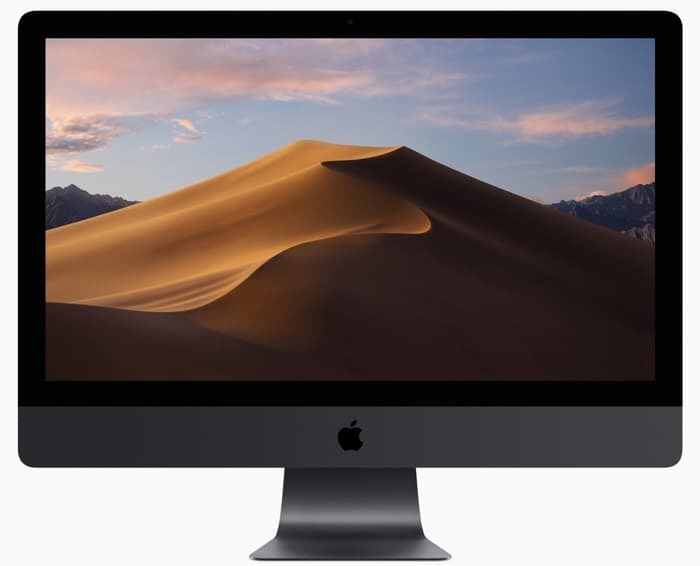 As well as releasing their new iOS 12.2 software for the iPhone, Apple also released macOS Mojave 10.14.4 for the Mac. The new macOS Mojave 10.14.4 brings a range of new features to the Mac, including support for the new Apple News+ subscription service and more. The update brings support for Dark Mode in Safari and it also streamlines the Password Autofill feature and more. There is now support for Apple’s new AirPods 2 and also a range of other new features, you can see the full release notes below.